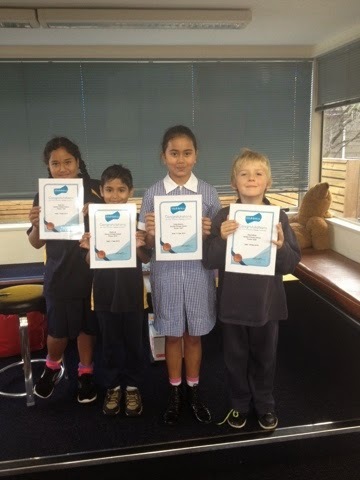 Ako Ngatahi 2017: Mathletics Certificate Winners! Well done to Siola, Zayd, Sophia and Ranit who all achieved certificates for mathletics last week. Well done - keep putting in lots of effort! Well done to you all, keep up the good work.